Welcome to book publishing! Here are a couple terms about publishing that are historical in nature—meaning, they have been around since books became bound. Although you may not hear them frequently, knowing them is better than not. • "Over the transom" – The original New York publishing offices had doors with a transom or type of ventilation window over the door. When projects came in unvited, they were said to have come in over the transom. • The “slush pile” – The slush pile is the pile of manuscripts or proposals that have been sent to the publisher without the recommendation of an agent or other insider. They are unsolicited, unrepresented, and most of the time, unwanted. Some diamonds in the rough have been discovered from the slush pile. • "Query letter" – What an author uses to sell an idea for a book to an agent or editor. A typical query letter begins with a “hook” to grab the agent’s interest and continues by describing the idea, briefly. The query letter also contains the writer’s unique qualifications to produce the work product. A query letter is strictly a “business letter” and should read like one. 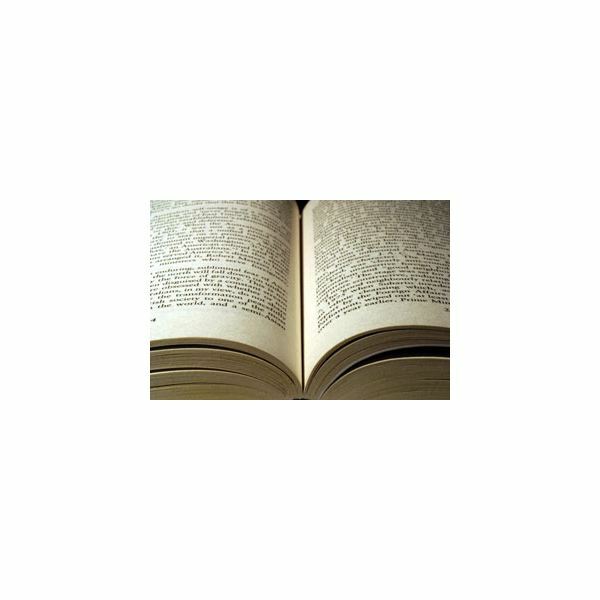 • "A proposal" – A book proposal is a detailed presentation of a book an author wants to write. It generally includes a description of the book, the likely market for it, a chapter-by-chapter outline, an author’s bio, and a sample chapter or two, as well as some other thoughtful comments. You are not writing the book now, as this is a sales manuscript. A proposal is also a tool that the agent uses to sell the book to the editor—and that editor then uses to sell your project at the editorial board meeting (the publisher, other editors, marketing people, possibly booksellers for foreign sales). • Writing “on spec” – Short for writing on speculation, or, in other words, without an assignment. (Most often this term is reserved for magazine writing.) Since there’s no guarantee they'll get paid for their work, most professional writers do not write on spec. However, if you are writing fiction books, the entire book must be written if you are a newbie (and sometimes the second). • A "submission" – A submission is a query or manuscript (also referred to as an “ms.” or mss.) an author sends to either an agent or an editor. • What is a tearsheet? A tearsheet is a page taken from a periodical or other publication. It is also called a “clip.” A tearsheet can either be your published work, or it can be an article written about you. • "Synopsis" – This is a short treatment generally describing characters, plot and theme for a fictional work such as a mystery, romance, etc. • "Platform" – Platform is what the author brings to the table to help promote and market his work (we will talk about this extensively in another article). • "Galley" – An unfinished proof of a book that the author reads over for continuity, grammar and spelling errors and so forth prior to publication. • "Advance" – A payment made to a contracted author while the book is being written. This amount is deducted from sales after the book has been published and begins to sell. It has been described as money to live on while creating although that is a misnomer. • "Royalty" – Monies paid to the author as the book "earns out"—meaning, as it pays off the advance and hopefully, earns more sales and payment, minus returns. • "ARC" – Advance reader copy is a proofed bound sample book sent to reviewers and publicists prior to publication (note: it may still have mistakes in copy). • " Vanity publishing" Spending your own money to have a book produced; also called self-publishing. There are various degrees of this and a lot of scamming of potential authors using this medium. Looking for more tips and advice? Check out other articles in Bright Hub's guide, What You Need to Know About Self Publishing. 2011 Writer's Market, ed. Robert Brewer, Writer's Digest Books, 2011. The Author's Toolkit, Mary Embree, Allworth Press, 2003. What is the difference between a publisher and an editor? How many editors are there? 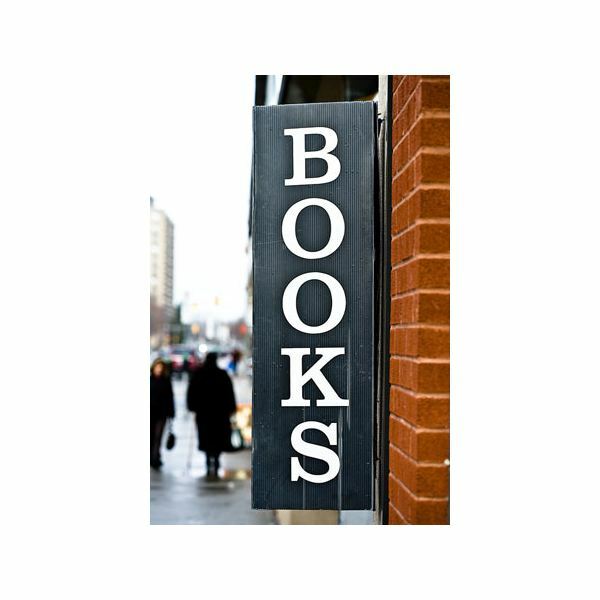 Do you know the terminology and lingo inherent in book publishing? This series of articles answers these questions and more—what every aspiring author should know about a typical New York book publishing house. Book Publishing: What is Publishing House Style?